In 1964, the Ford Motor Company introduced arguably one of the most popular cars ever in the Ford Mustang. Over the years, these cars have been everything from a simple cruiser to a full-on race car. They are timeless and seem to fit everyone’s requirements for what a cool car should be. While they may look good and are loved because of that, they suffer from the same thing that many cars suffered from back then and that was what we know of today as quality disc brakes. 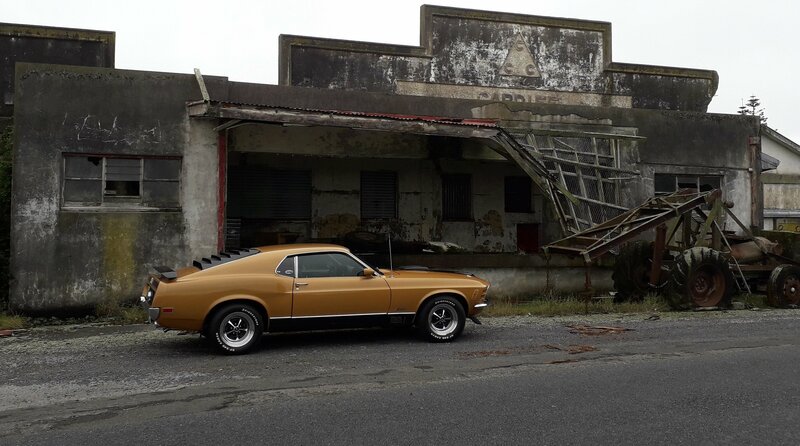 There were some exceptions to the rule during this time but for the most part, the vast majority of the Mustangs produced up through 1973 came as a drum brake equipped vehicle.